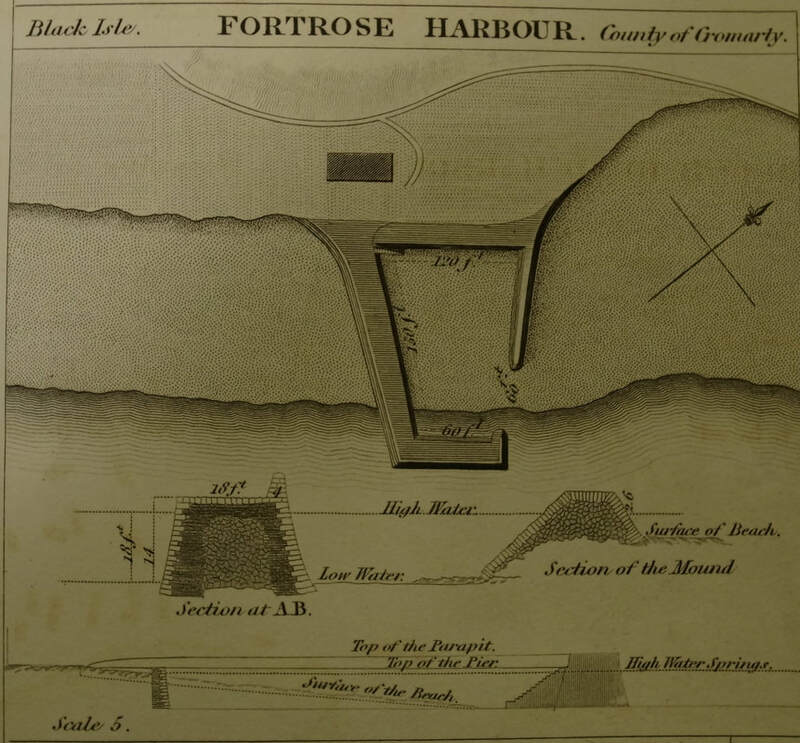 ​Fortrose Harbour was completed in October 1817 and to mark the bicentenary, Chanonry Sailing Club in association with the Fortrose & Rosemarkie Community Council, will be holding a public event from 2 – 5 pm on Saturday, 14 October 2017. 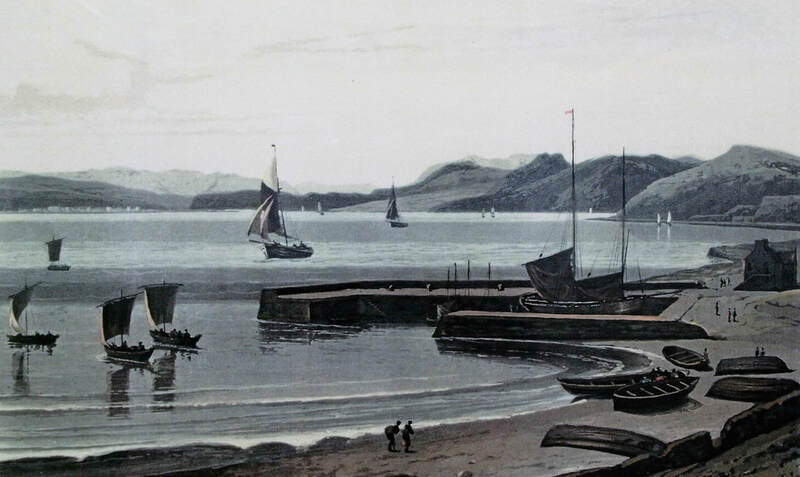 ​The event will consist of a talk in 2 parts about the history of the harbour and its impact on the community by Richard Jenner who wrote ‘Harbouring Heritage’ (an updated version will be released with this event). Light refreshments will be available at ‘half time’. The afternoon will conclude with the unveiling of a new bench on the harbour mole commissioned by Chanonry Sailing Club to mark this occasion.